Download Brand Paper Cup Mockup PSD 2019 For Free. 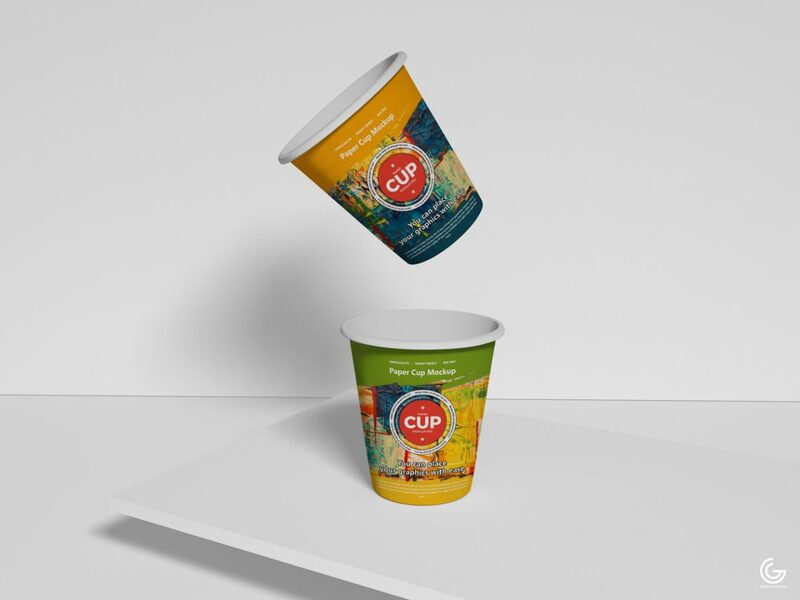 We are giving you a beautiful piece of graphics and that is Free Brand Paper Cup Mockup PSD 2019 which is designed according to the latest requirements of designers. We create this mockup to deliver you the most demanded concept so you won’t go anywhere for lovable graphics. This cup mockup is very dear for all the users who desire to fetch notable ideas and you will surely love this craft. So, hook yourself with us for more astonishing ideas.